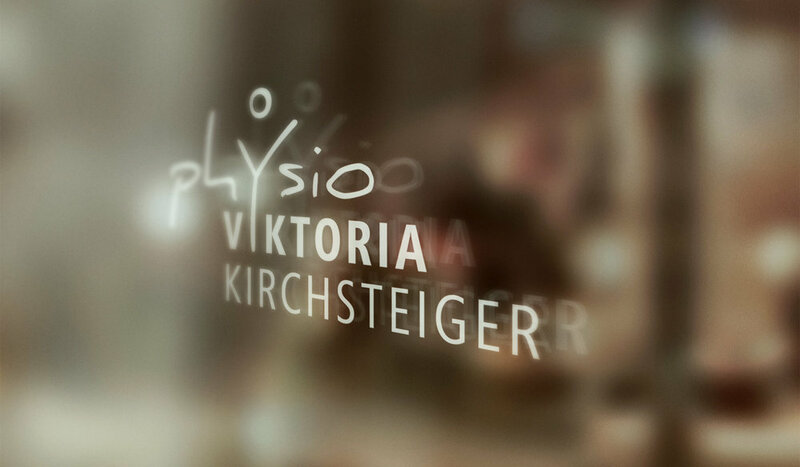 Another corporate design that I made was for PHYSIO VIKTORIA KIRCHSTEIGER. She’s a very good friend of mine and opened her own surgery in the field of physiotherapy and massage. Our goal was to create a fresh and modern logo, focusing on the human body with a good recognation value. Concept and design made by me.